What is CAF (housing benefit)? How do I find an accommodation in Rennes? How much does it cost to live in Rennes? 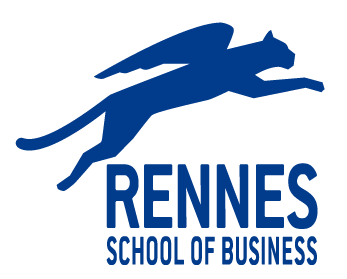 Can I find a part-time job in Rennes?